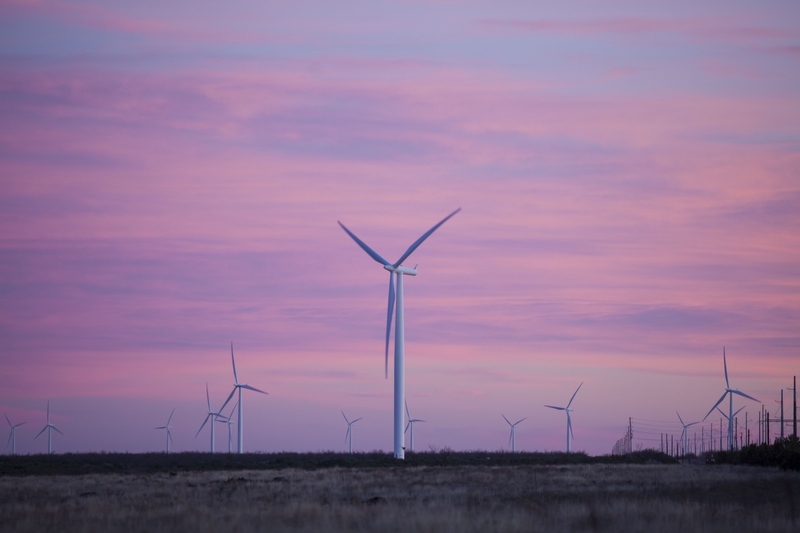 Who knew that wind energy was a boom industry in west texas? I surely did not before photographing a story for The Guardian. I visited the small Texas town of Sweetwater over eight years ago while photographing the Rattle Snake Round-up -- an event that draws huge crowds, eager to see the snakes upclose. Now, people are moving back to the area to work with wind. You can read the article by Tom Dart here.